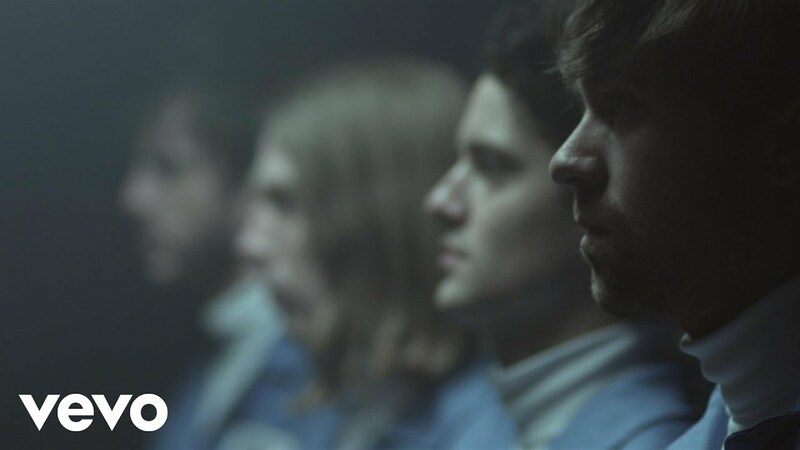 The Vaccines have gone into space to explore a mysterious interstellar craft… but what they find is rather unexpected. Expect action, laser battles, special effects and beautiful female androids… not to mention some proper acting from Justin Young and his merry men. The Vaccines tell Radio X how they recorded during "Snowmageddon"
Dream Lover is available now when you pre-order the new album English Graffiti. It's released as a single on 18 May, while the album is released a week later.